Start taking classes at Cycle Hub and other studios! There are no upcoming “Rise and Ride” classes on this day. Cycle Hub recommends wearing a t-shirt or tank on top and form-fitting pants or shorts on the bottom. Cycle Hub sells reusable water bottles that can be filled up with their water fountain in the studio or you can bring your own. 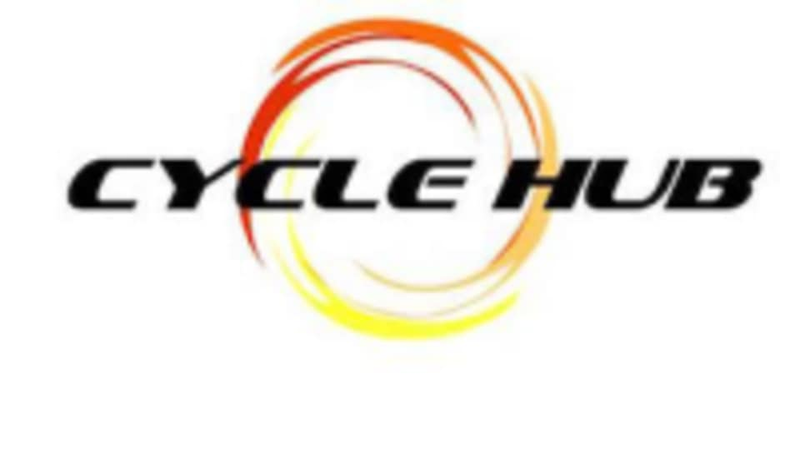 Cycle Hub is located at 2222 Breezewood Drive in San Antonio, Texas. Love Jess’s rides! Always a fun challenge! Great motivation and organized programming! Lara is THE BEST! Class is fun and the music selection is on point. Workout was great but music was loud. I would bring ear plugs! Amazing instructor friendly accommodating always makes an effort to ensure the riders are set up and ready to ride walks in through the class in the songs and makes everyone feel comfortable great mix of music in a hard workout! amazing upbeat glad and instructor! great music selections! This class was upbeat - Duane was wonderful!